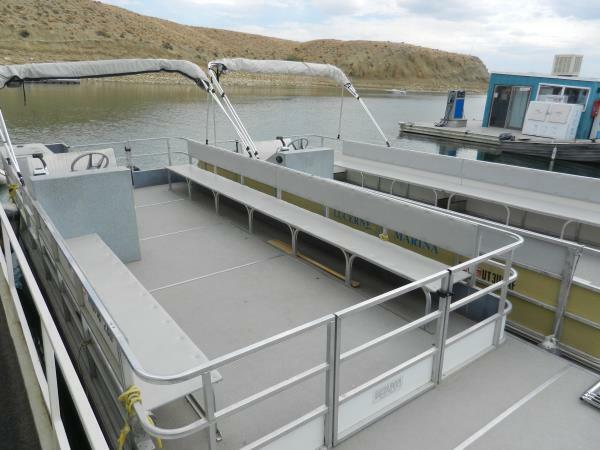 Boat rentals are a great way to spend a day seeing beautiful Lake Flaming Gorge. 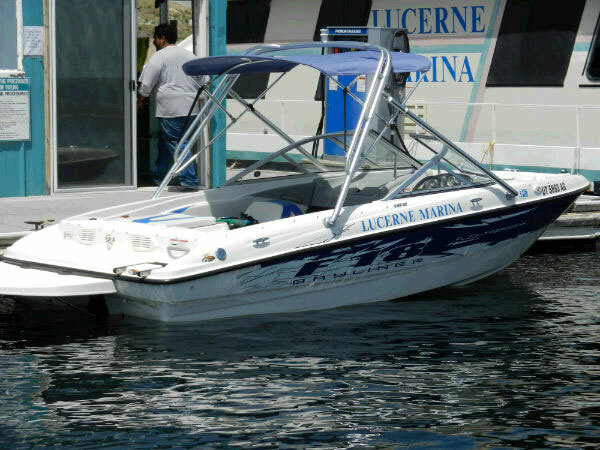 Lucerne Valley Marina is centrally located, so you get to experience the high desert terrain on the Wyoming side and the towering canyons on the Utah side. Don’t forget to bring your camera as wildlife abounds – eagles, hawks, ospray, bighorn sheep, mule deer, and antelope can all be seen. 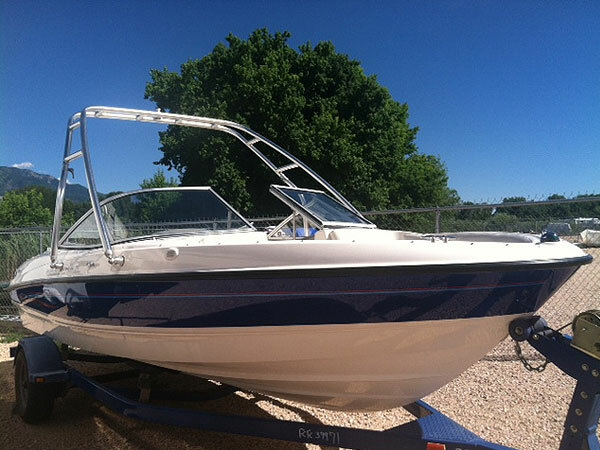 We offer an array of boats to help you get out on the lake. Whether you want to fish, water ski/tube, sight see or paddle around we have what you need. Please call for more information about the different rentals we offer. Full Rental Day is 8:00 a.m. to 5:00 p.m. - 1/2 Day Rentals are 5 consecutive hours. Reservations are only taken for full day rentals - all other rentals are on a walk-in basis. We do not refund due to weather, illness, or change in plans. Cancellations must be received in writing 10 days prior to the rental date or rental fee will be forfeited. No shows do not receive any refund. Renter is responsible for all gas, oil and any damage during the rental. Rental deposit is due at the time of reservation. If reserving within 10 days of rental then full payment and deposit is due. Small boat rentals require a ten (10) day cancellation. If boats are not cancelled within 10 days of the rental date, then the first day's rental is forfeited. Please note that there is a $100.00 cancellation/transfer fee that is subtracted from the deposit if a reservation is cancelled. We are not responsible for loss of running time due to equipment failure, weather, illness, accidents or changes in plans. We do not refund due to weather. Number of persons and weight in each boat is at the discretion of concessionaire. All damage done to the boat or the props are the renter's responsibility. Gas and oil are not included in rental rate. All safety equipment such as fire extinguishers, life preservers, paddles are provided. We reserve the right to refuse use of equipment or facilities if the renter or customer in our judgment is ill or otherwise in a situation which might affect his own or the safety of others. 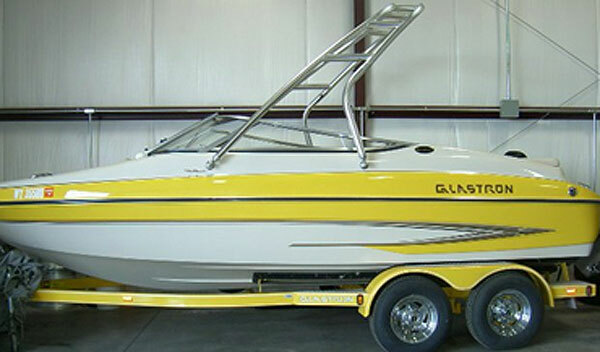 We also reserve the right to call in rented boats improperly or unsafely handled. All boats are rated by passengers and weight limit. If the weight limit is exceeded, we retain the right to restrict the number of passengers or cargo aboard the boat. Website design and hosting by Go-Utah.com. Your source for Flaming Gorge National Recreation Area information.